UFCW Local 401 belongs to a larger UFCW international body. We are a part of a very large and very diverse union that is made up of more than 1.3 million people across Canada and the United States, working primarily in grocery and retail stores and in the food processing and meat packing industries. UFCW members work in every province in Canada and every state across the U.S. and make up more than 400 different Locals. We’re also the union with the largest percentage of members under the age of 35 and are made up of both full-time and part-time workers. If you shop in a grocery store, chances are you’ve been helped by a UFCW member or purchased products made in one of the plants we work in. In 1979, through mergers and growth in organizing, the UFCW had its founding convention and elected its first President, William Wynn. The growth of our International Union has been sustained ever since and we continue our efforts across North America to bring a voice to workers on a broad range of industries. Whether it’s manufacturing, retail, food and meat processing or health services, you can be sure to know at least someone who has been a member of UFCW. Typically representing workers in oftentimes difficult industries, UFCW has committed to being a part of changing laws affecting the landscape of labour relations through a variety of avenues. 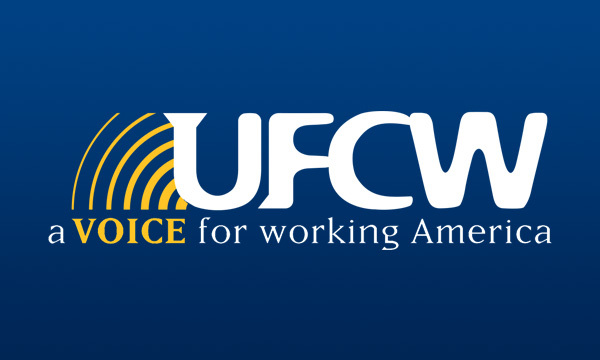 Organizing so there is strength in numbers, supporting striking or locked out members, and political actions are just a few of the ways UFCW continues to be a leader among trade unions.